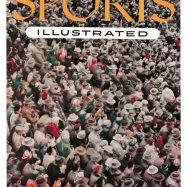 Someone got me a Sports Illustrated gift subscription last year, and God bless them, but there could not have been a bigger waste of paper on the planet. 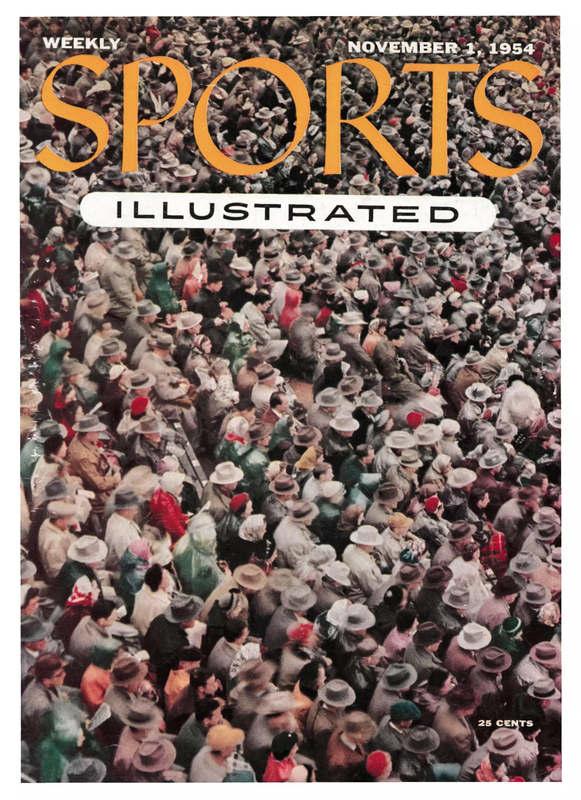 Although the issues kept coming to my mailbox for a whole 12 months, not once I did bother to crack a single cover open… I just could not care less about football/ basketball/ baseball- Never have. 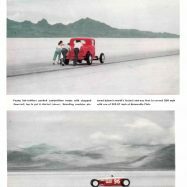 Now, if S.I. 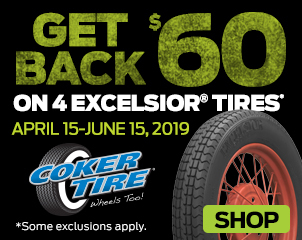 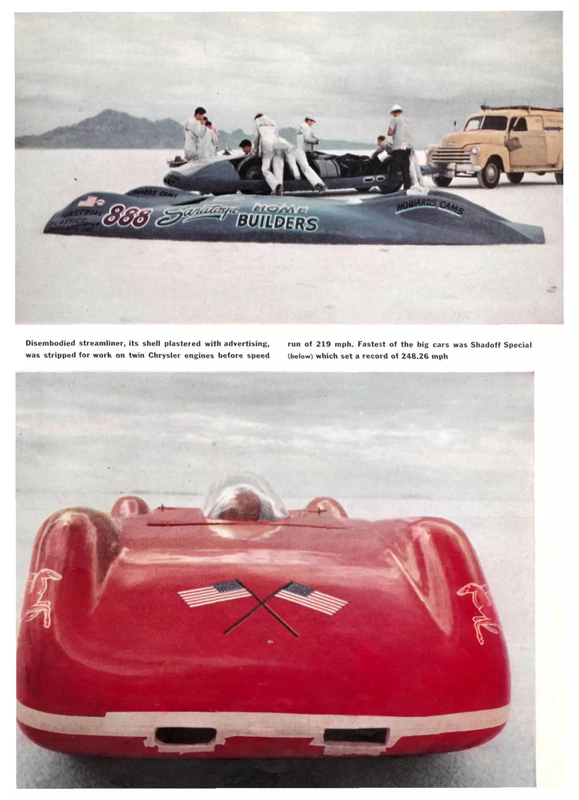 was still featuring motorsports like they apparently did back in the 50s, then count me in! 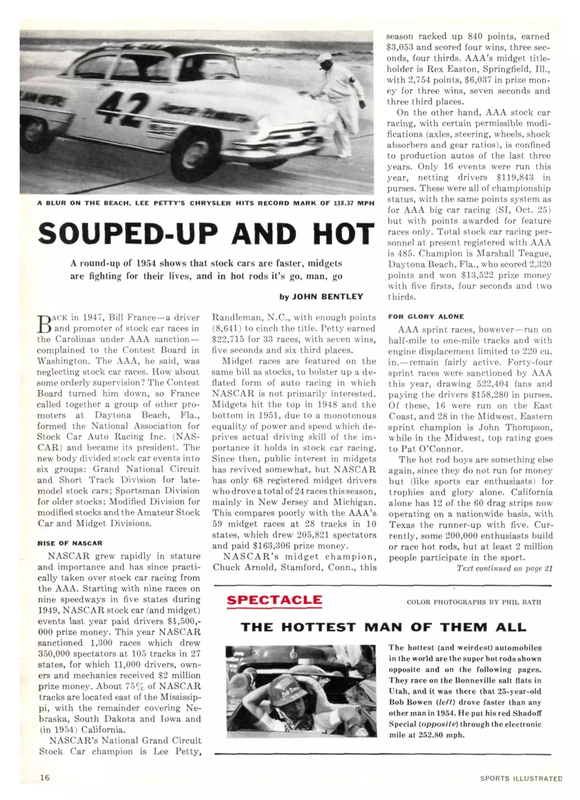 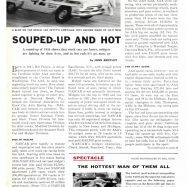 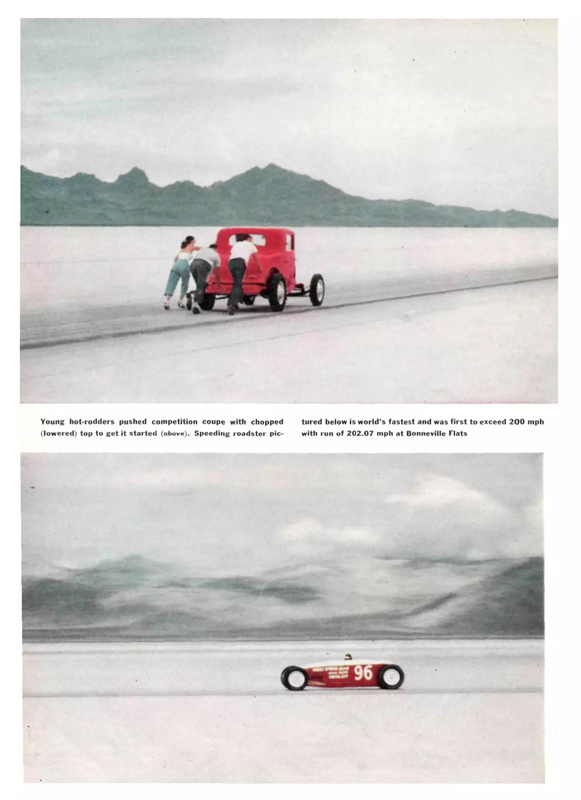 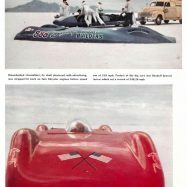 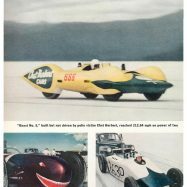 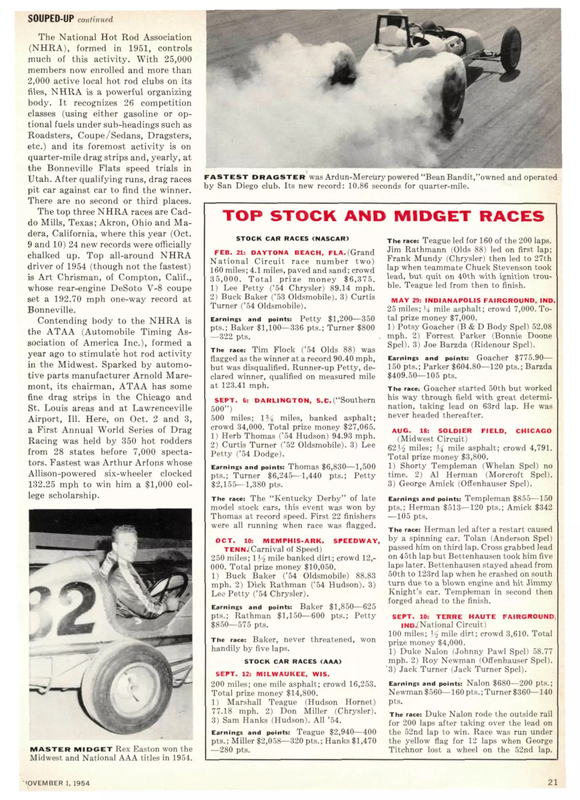 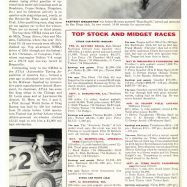 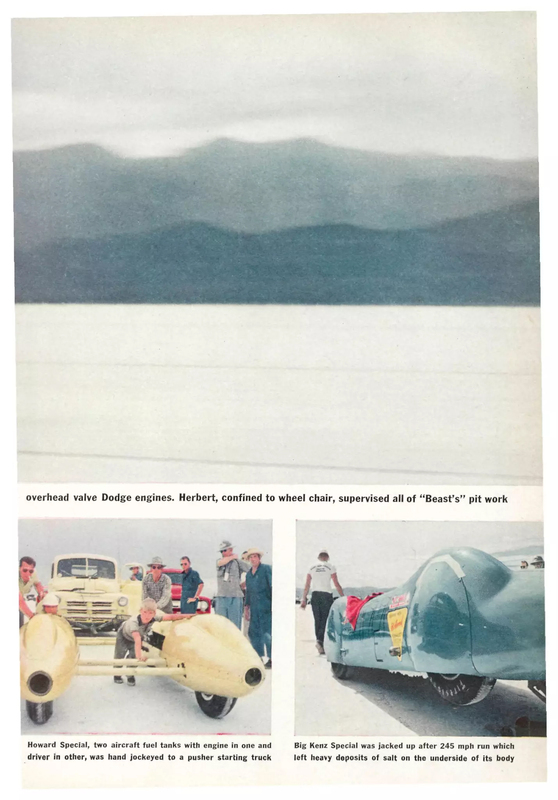 Case in point is this November 1954 article about NASCAR, Indy, Drags and Hot Rodding called ‘Souped-Up and Hot’ with a color photo spread of land speed icons at Bonneville. 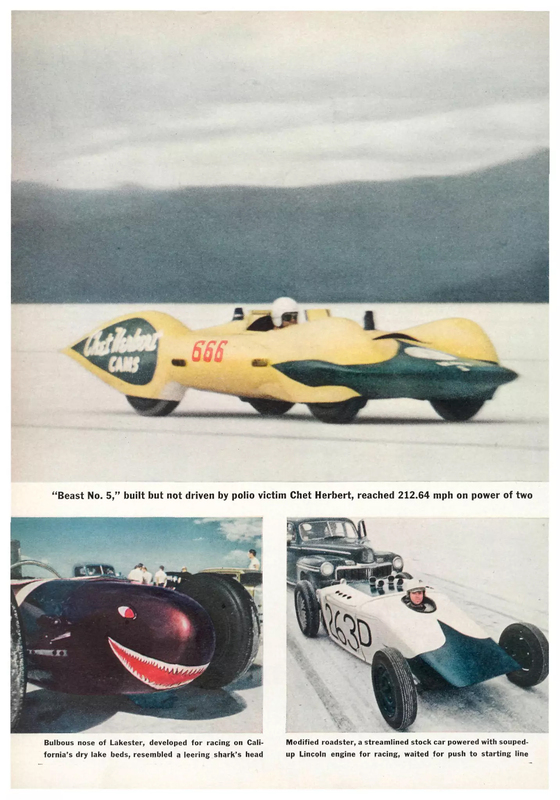 This was worth sharing with you for the pictures alone, including Chet Herbert’s Beast 5, the Shadoff Special, Howards Cam Twin Special, and the Kenz & Leslie 777 Streamliner in action! 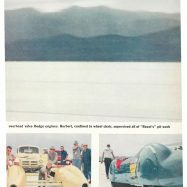 7 Comments on the H.A.M.B.